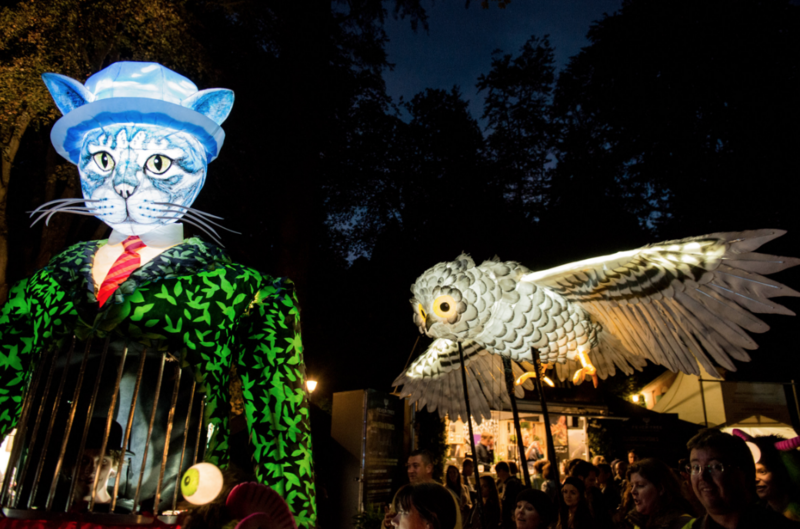 The beautiful Palm House in Liverpool’s Sefton Park will play host to some fiendish family fun this Halloween as The Lantern Company prepare to host three days of workshops, mini parades, dance-offs and more. Taking place across October half-term, the events will be split into both day and night time fun. By day, little beasties of all ages are invited to come and have fun making a fabulous monster mask or create their own Lantern to join the mini Halloween Parade! Then at dusk, prepare for the Mini Monsters Party! Dressed in the best Halloween finery, young revellers can join the mini Halloween Parade around the grounds of the Palm House, before getting reading ready for the evening party. 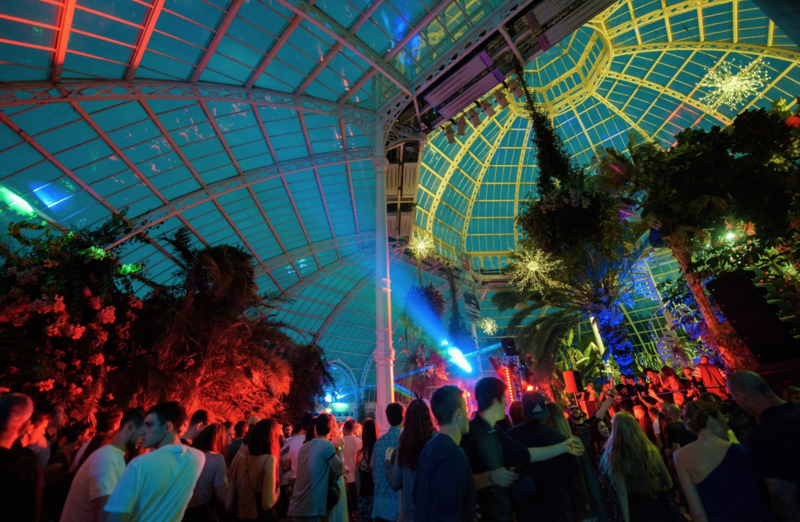 At the party, kids will be able to meet a host of incredible weird and wonderful giant puppet ‘guests’ who will light up the Palm House, rattle their bones and shake their stuff on the dancefloor! Plus, there will be lots more great Halloween fun and games, food and drink and a raffle with monstrously good prizes. 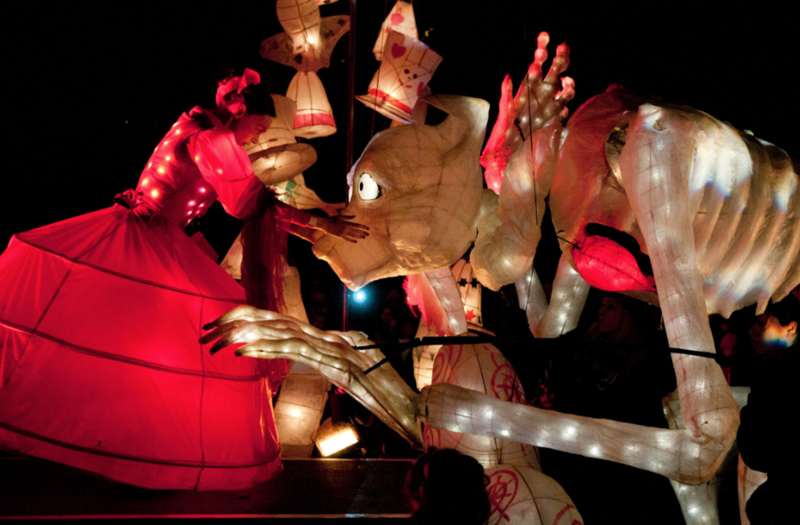 The Lantern Company is one of the UK’s leading outdoor arts companies with a vibrant base in Liverpool. They have acquired a local, national and international reputation for delivering great quality training, cultural events and projects. 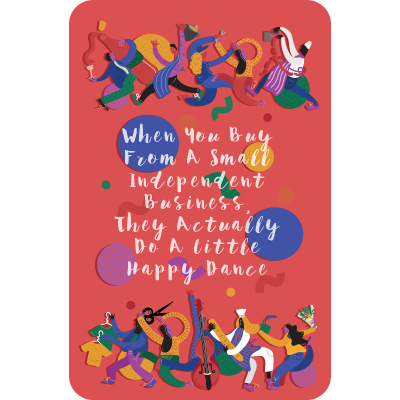 They are passionate about creating inspiring and life affirming cultural experiences for diverse audiences of all ages, ranging from small scale theatrical events to spectacular outdoor shows and carnival parades.